NOTE- this list above is not the official track listing, this is just a list of what could’ve and should’ve been, taking into account all the hits that were on radio in and around 2010/11. 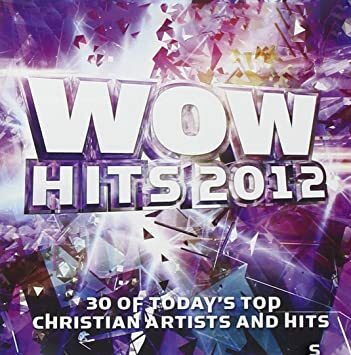 What do you think of my version of WOW Hits 2012? How does it compare to the official track list? Previous PostNathan Sheridan – Broken With YouNext PostWOW HITS 2020: WHAT’S YOUR PREDICTION (PART 2)?